"I used to hate car buying, but not anymore! I purchased my second car from Car Expo (Mike) just recently; a 2012 Acura TL. I have had the car for about 2 months and love it! 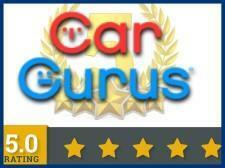 The experience at Car Expo was pleasant, professional and no pressure !" "They are helpful and pleasant and have nice vehicles." 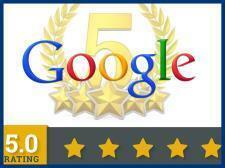 "Belinda and Mike were very helpful, not pushy and spent all the time with me I needed. The cars were well detailed and they even have a giant indoor showroom. Prices are super competitive. Highly recommend these guys." "This Honda is in beautiful condition (low mileage), almost like new. Belinda Straight and her boss were very helpful with the purchase and financing. Very courteous and a pleasure to work with. A fair price, too. I recommend them." 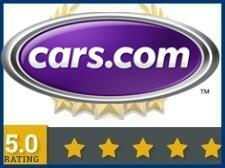 "Car expo was hands down the best used car experience I have ever had. Great pricing and vehicles are quality. Mike is great. In and out in less than an hour. Best customer service as well. " ...Belinda was very helpful on the phone and not pushy at all. I was arriving after closing time and was accommodated. There was no pressure to purchase, and I was given a loaner vehicle while they had the vehicle's head lights inspected..I had a wonderful experience overall, and received a very fair price." 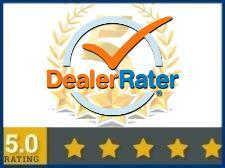 "Great selection, customer friendly and offering great protection on their cars at a reasonable price."